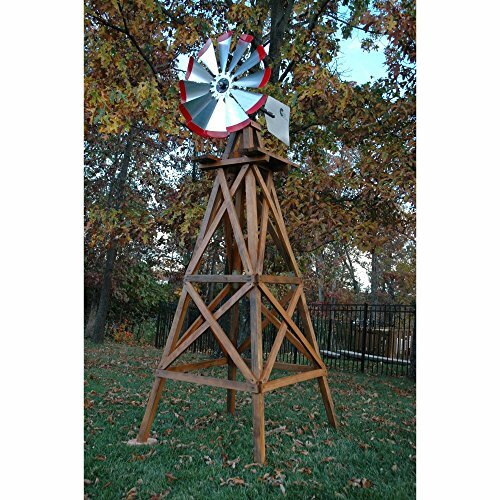 Decorative Red Wood Backyard Windmill – 10 ft.
With an authentic windmill design the Decorative Red Wood Backyard Windmill – 10 ft. will give your backyard a rustic touch and a little traditional charm. Red tipped blades create a calming focal point when they turn in the wind. 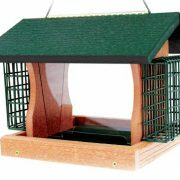 Each piece of high-quality pine used in construction has been cedar stained and waterproof. The pieces are pre-drilled for easy assembly. 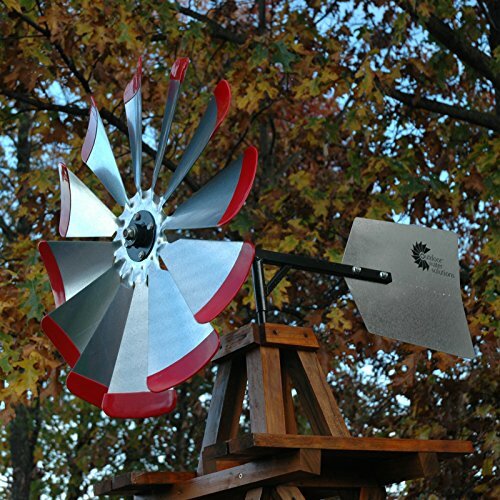 This decorative windmill is made in the U.S.A. 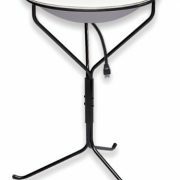 Authentic 4-leg design with 30-inch fan diameter. Red tipped blades for that old-time traditional look. High quality pine has been cedar stained and waterproofed. Pieces are pre-drilled for easy assembly. Simple fast and safe ground stake anchoring system (included). Measures 42W x 42D x 112H inches.